Most of us dread the moving process. 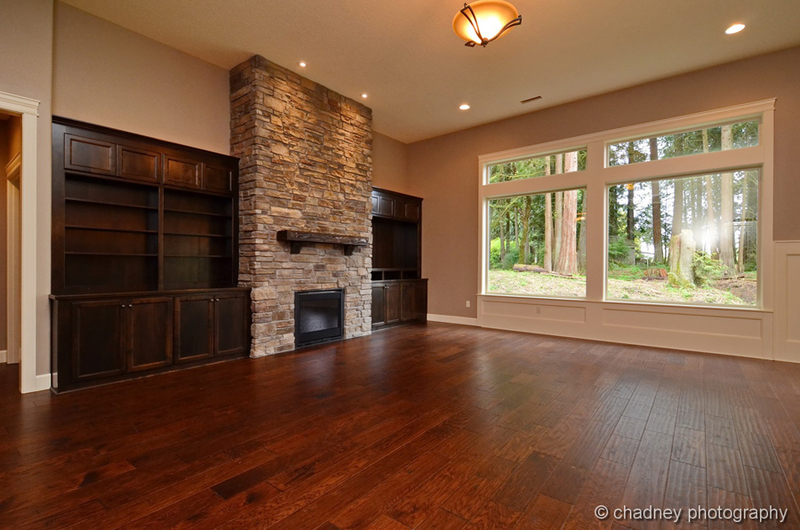 From pack up tons of boxes to deciding what to keep and what to get rid of, it is hardly an enjoyable experience…Until of course you step foot into your brand new custom home in Vancouver WA! Then comes the unpacking. In the chaos, this process can become dangerous to your flawless new home, especially those floors you picked out! Flatten some left over extra large moving boxes and create pathways. Take the time to wrap your furniture and appliances in moving blankets. Moving blankets can be placed under heavy furniture items while moving them to reduce damage. Enjoy your beautiful new custom home in Vancouver WA! By following steps from this two part blog series, you can make sure that your move goes off without a hitch and you can settle into your new home! Click here to read part 1 of this series! If you have yet to start the homebuilding process, click here to view our floor plans and click here to view our gallery to get some new ideas!